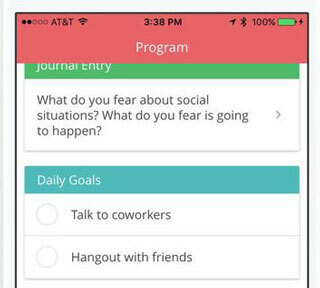 Stigma: lets you maintain an anxiety journal on your smartphone and track your mood in a visual calendar. It helps you figure out how exercise, location, and other factors impact your mood. 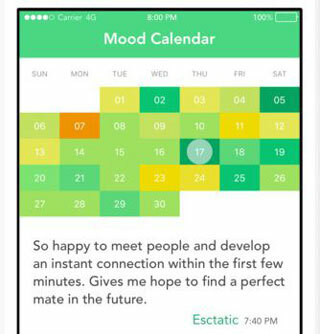 Moodtrack Diary: a social mood tracker for iPhone. 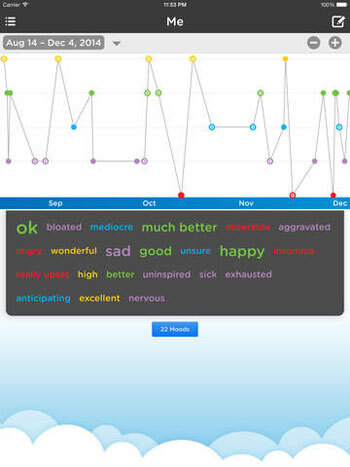 It lets you maintain a mood journal and see how you have felt over weeks, months, and years. 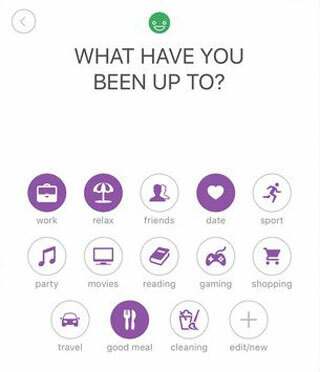 Worry Watch: a journal app that lets you write down what is bothering you. 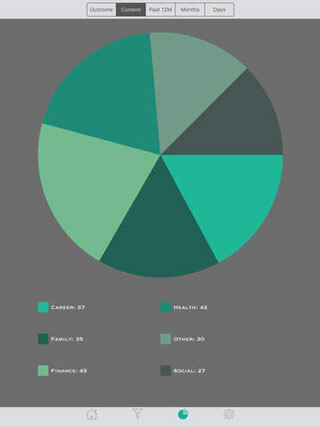 You will be able to analyze anxiety trends to make better decisions. 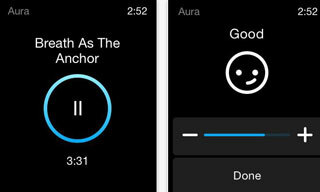 Aura: a stress and anxiety relief app for iPhone. 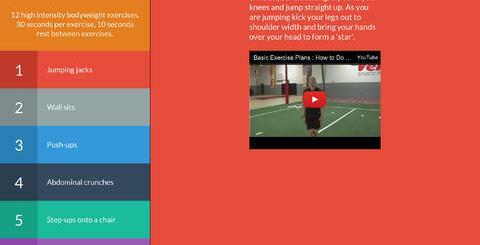 It allows you to track your mood to learn about patterns. It also comes with meditations to help you along the way. 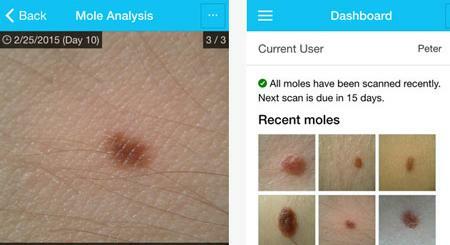 Daylio: allows you to maintain a private diary. Simply pick your mood and add your activities. 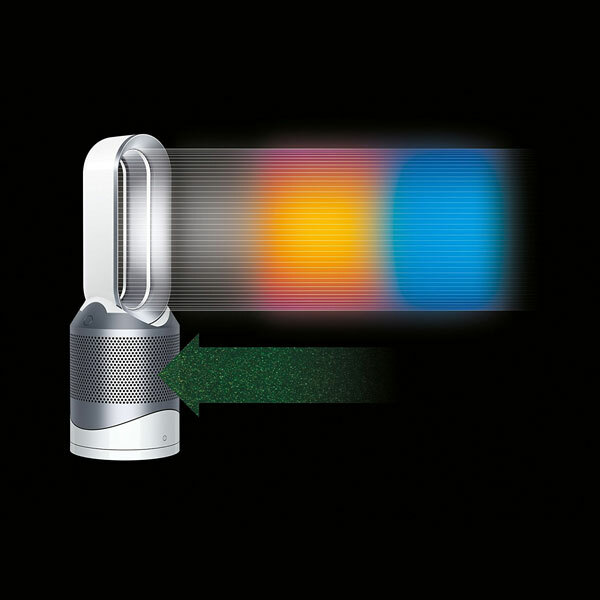 It lets you set reminders and turn on a pin lock for your diary. 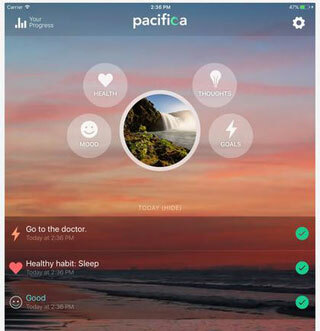 Pacifica: not only lets you rate your mood and feelings but also calms you down using 25+ audio exercises. You will also be able to set goals for habits. Anxiety Relief: lets you maintain a journal on your mood and track personal goals. The entire anxiety reduction program lasts 4 weeks. Have you found better anxiety trackers? Please share them here.